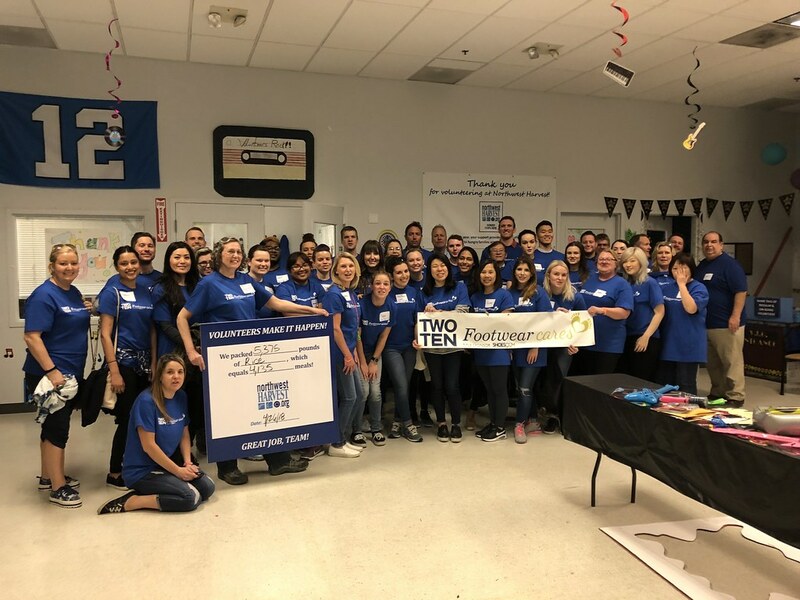 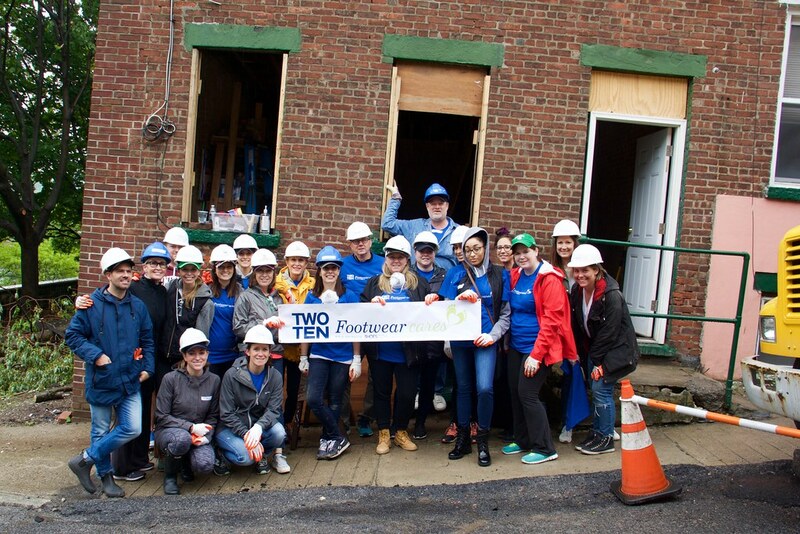 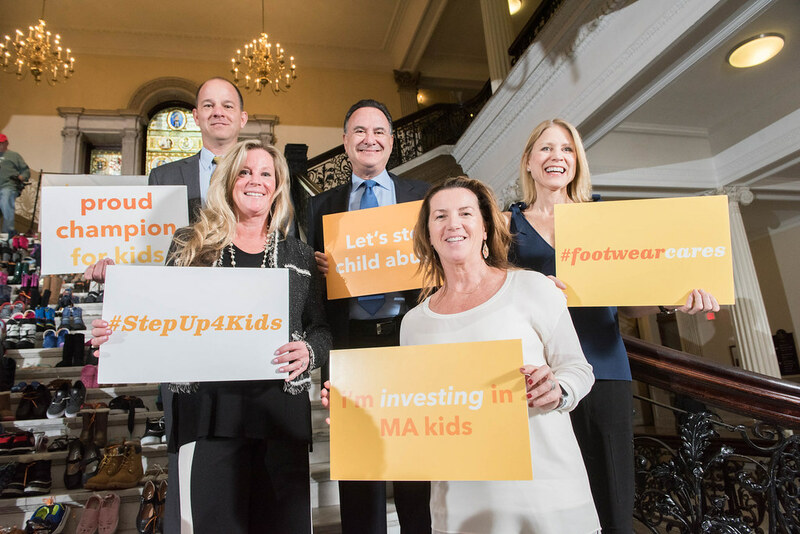 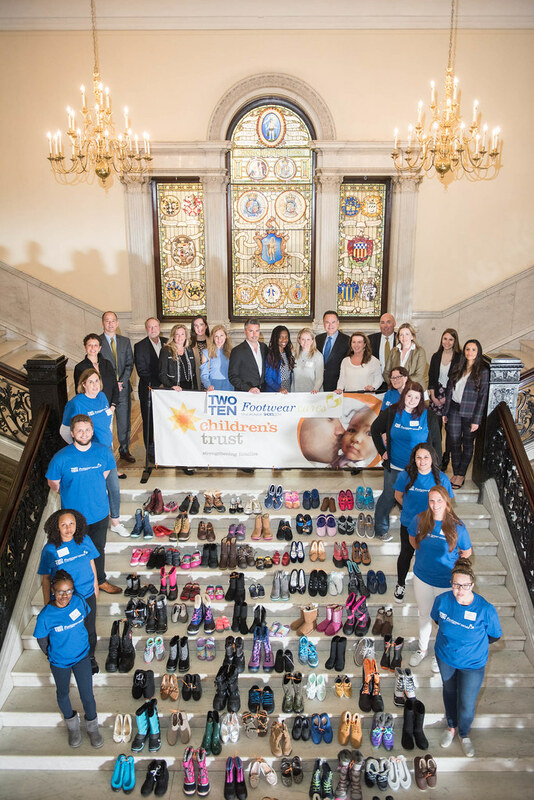 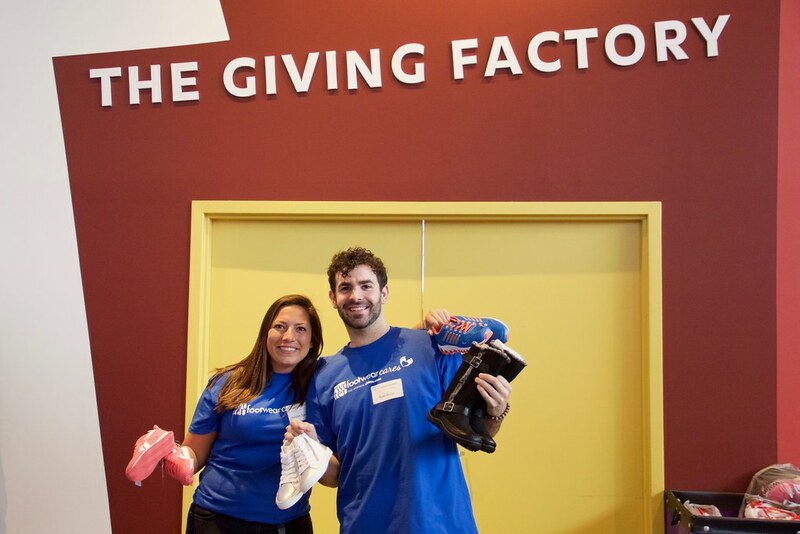 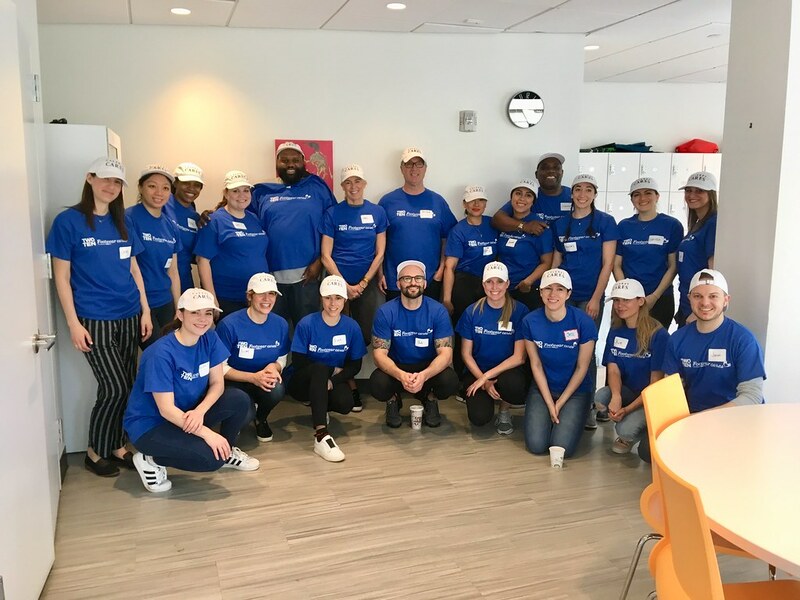 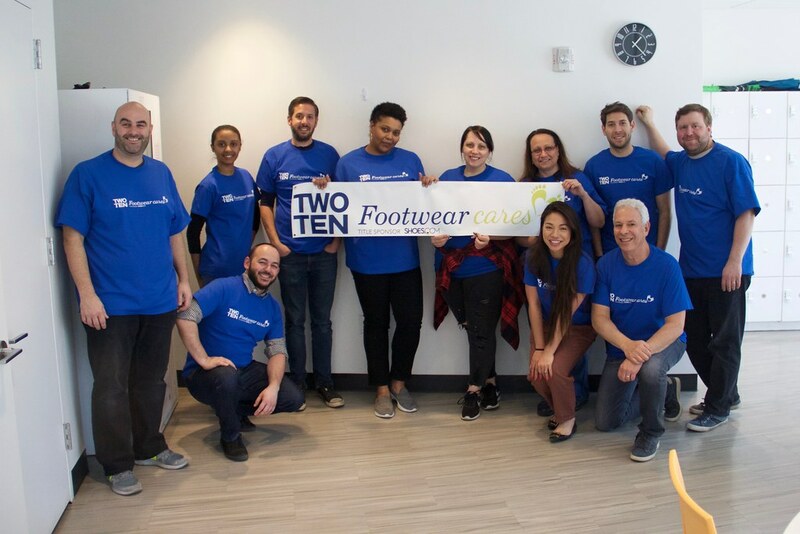 Each April, Two Ten Footwear Foundation launches its national Footwear Cares community volunteer campaign, inspiring footwear employees from across the country to come together to support disadvantaged children and their families in their surrounding communities. 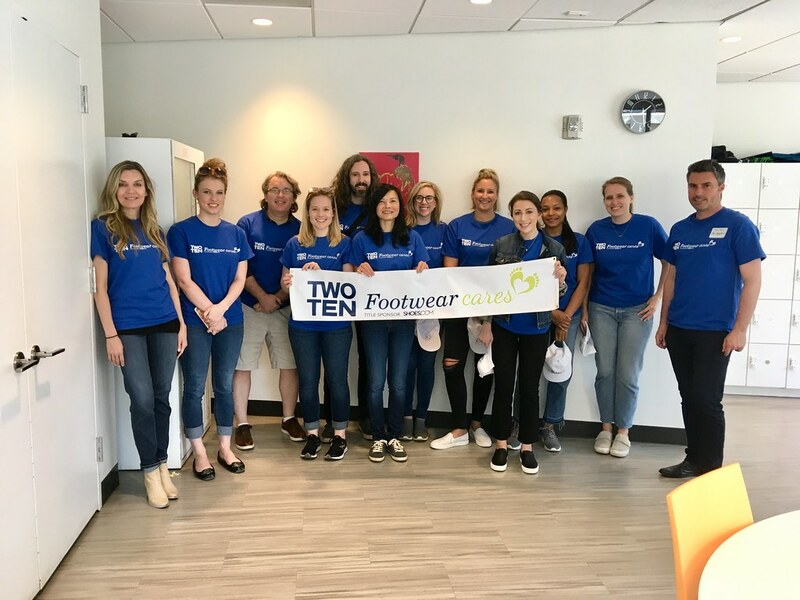 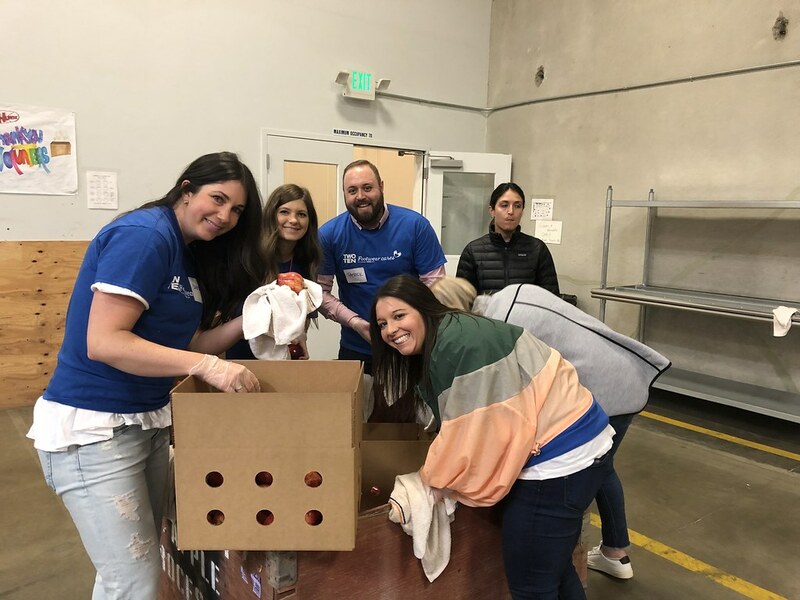 Thanks to the generosity of our supporters, Footwear Cares 2018 is off to a fantastic start with employees volunteering their time in numerous ways. 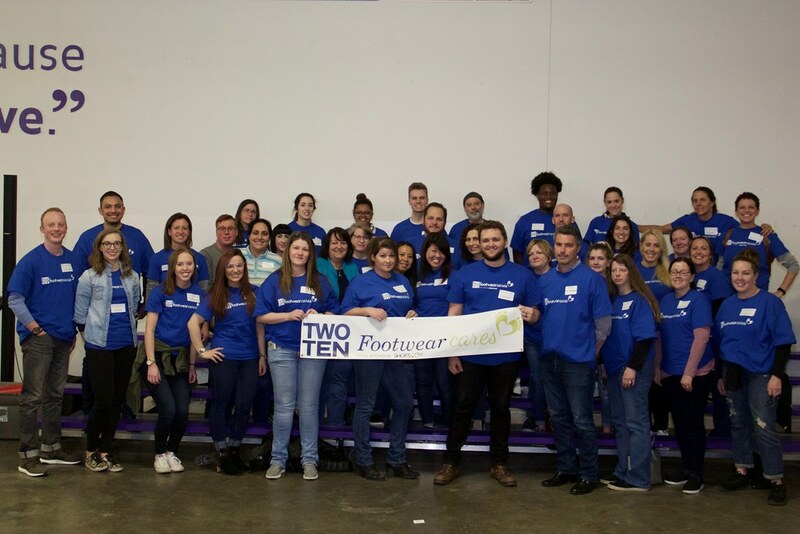 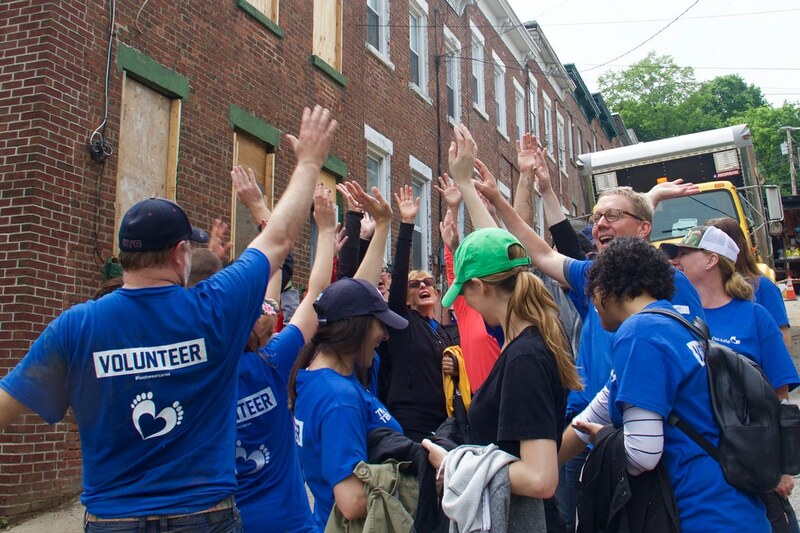 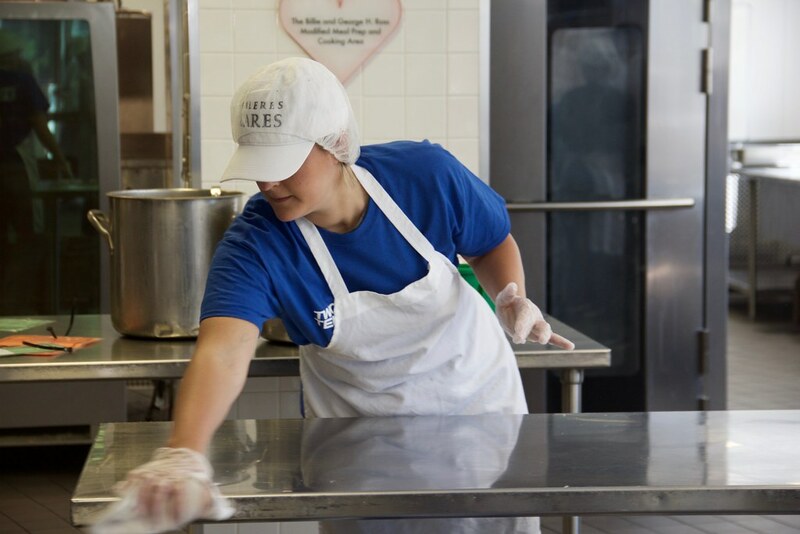 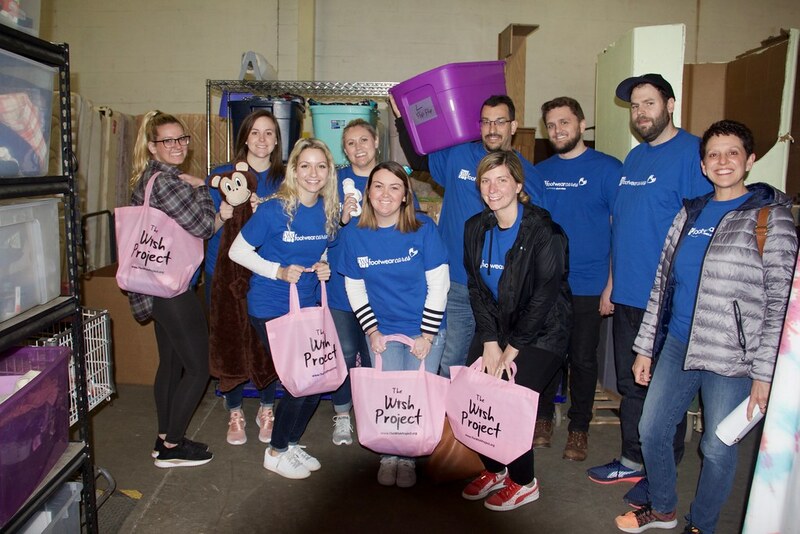 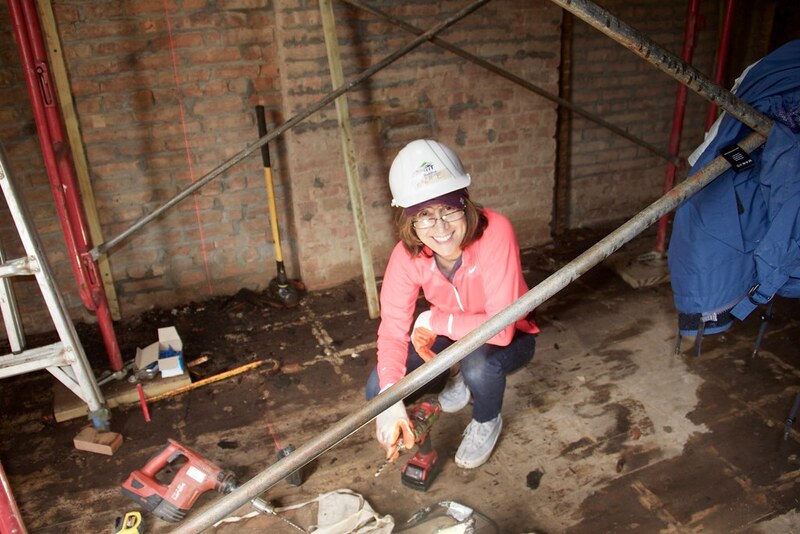 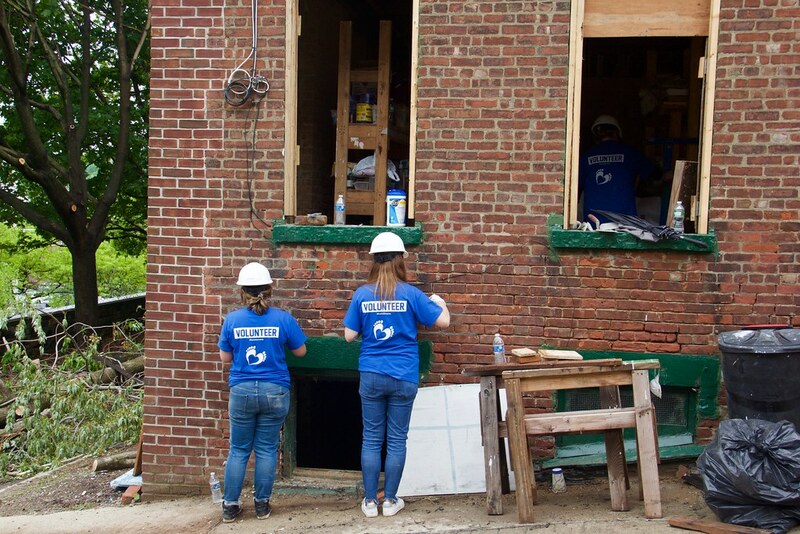 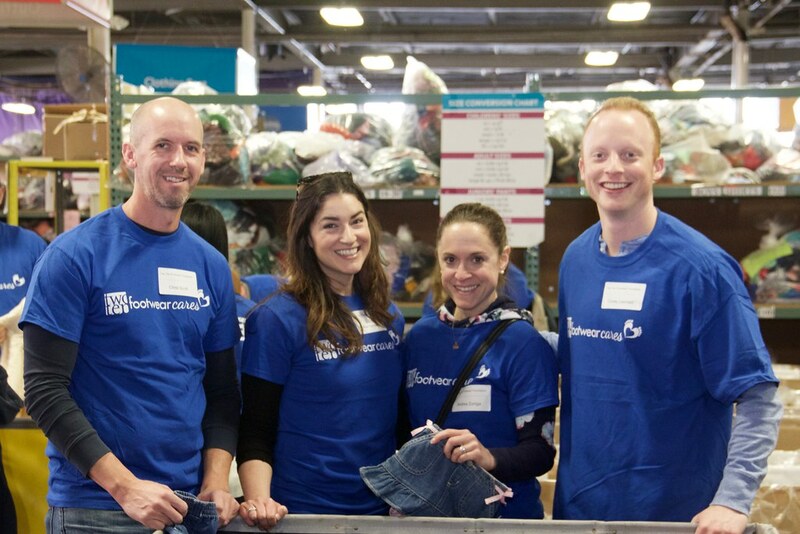 Since April 1st, footwear employee volunteers have donated more than 3,300 hours of their time to work nonprofit organizations within their local communities, including food banks, homeless shelters, Ronald McDonald Houses, meal delivery services, participated in AIDS walks, park clean-ups, and donation warehouses across the country. 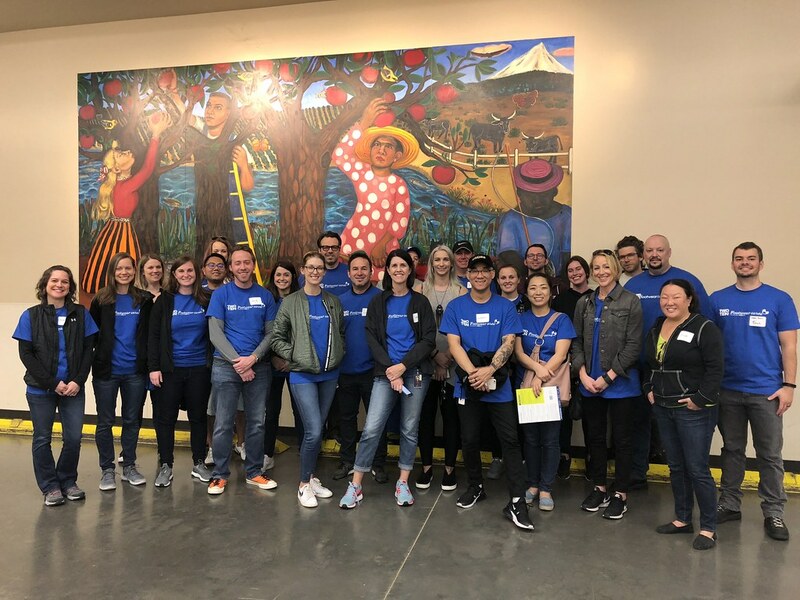 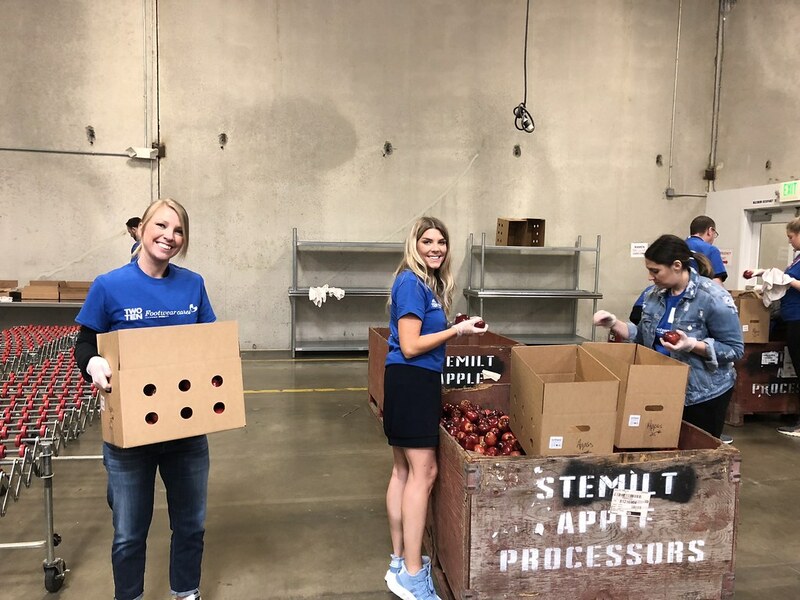 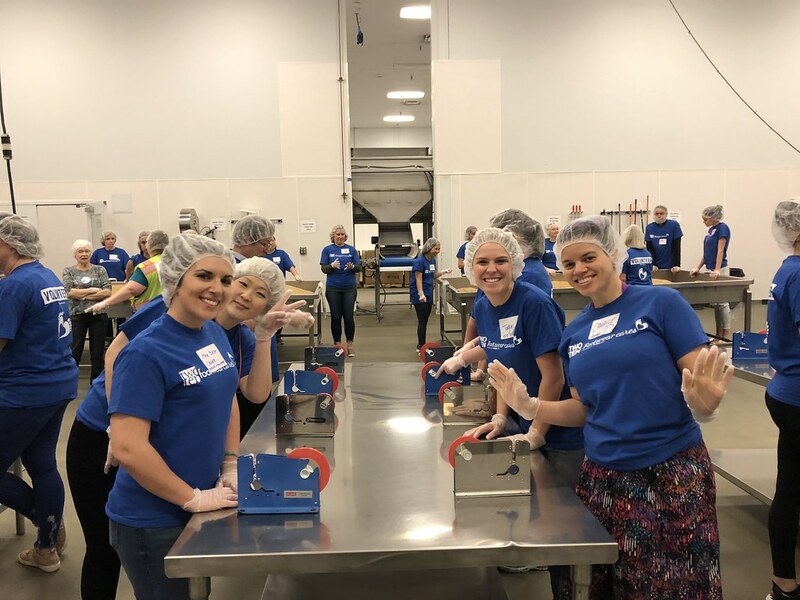 Each volunteer spent an average of 3 hours per shift, sorting tens of thousands of pounds of food that will provide 33,000 meals to more than 3,200 families. 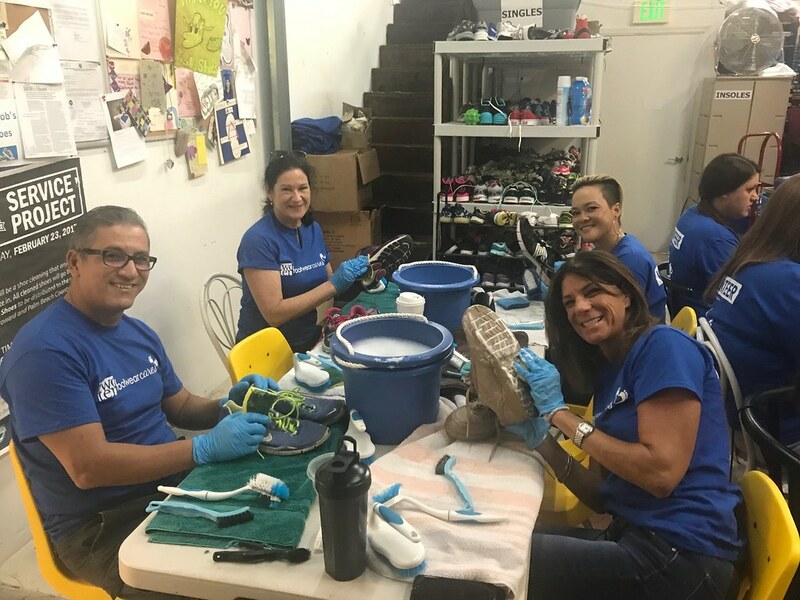 Volunteers also helped clean up areas of Montecito, CA that were devastated by recent mudslides. 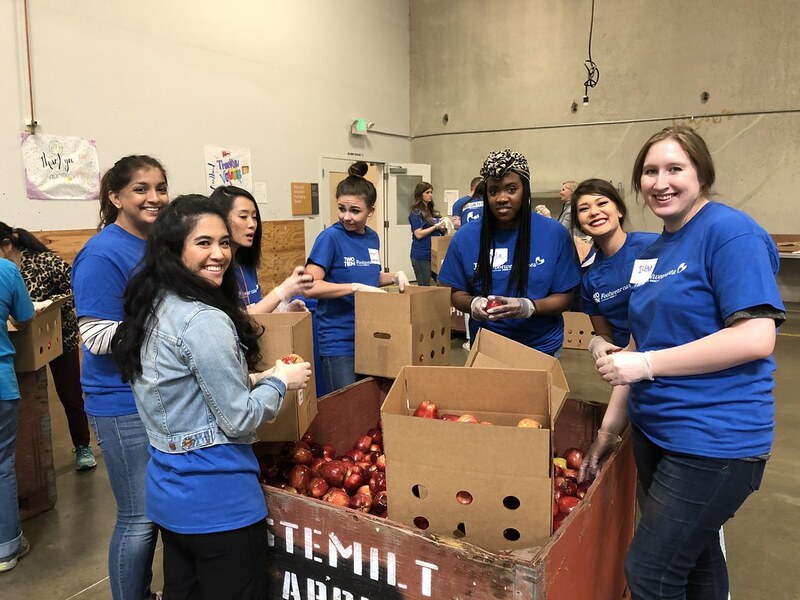 The largest events occurred in eight cities across the country: Boston, Los Angeles, Milwaukee, New York, Portland, San Francisco, Seattle, & St. Louis. 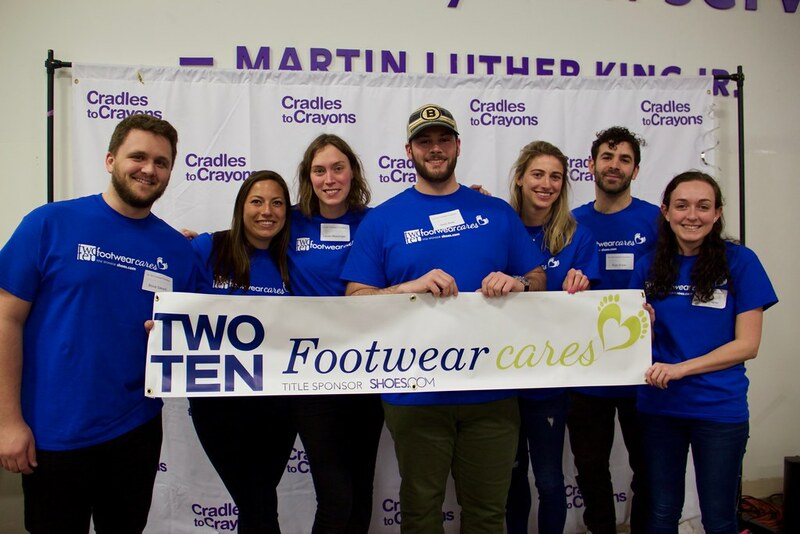 In 2017, Footwear Cares moved from a one-month initiative to a year-round campaign and, with shoes.com on board as the Footwear Cares title sponsor, their team is helping us grow this important initiative and engage new areas of the country. 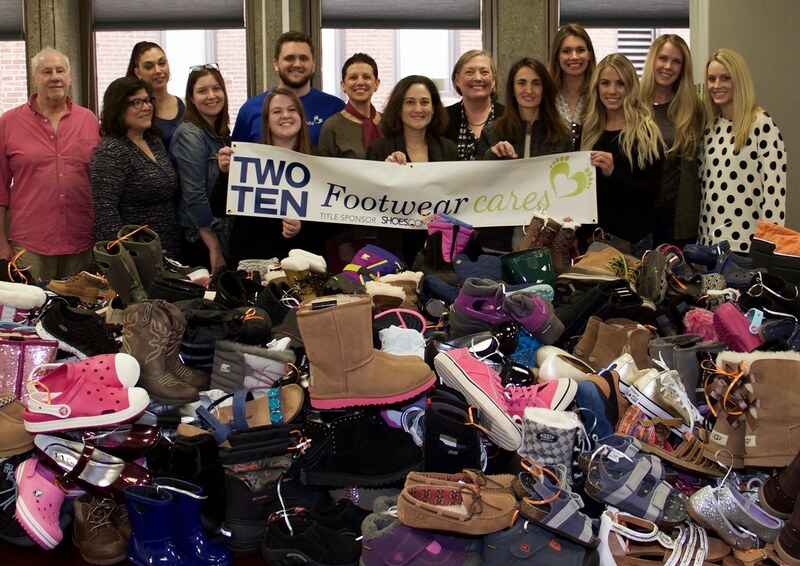 We are looking ahead to bring Footwear Cares events to even more cities and communities. 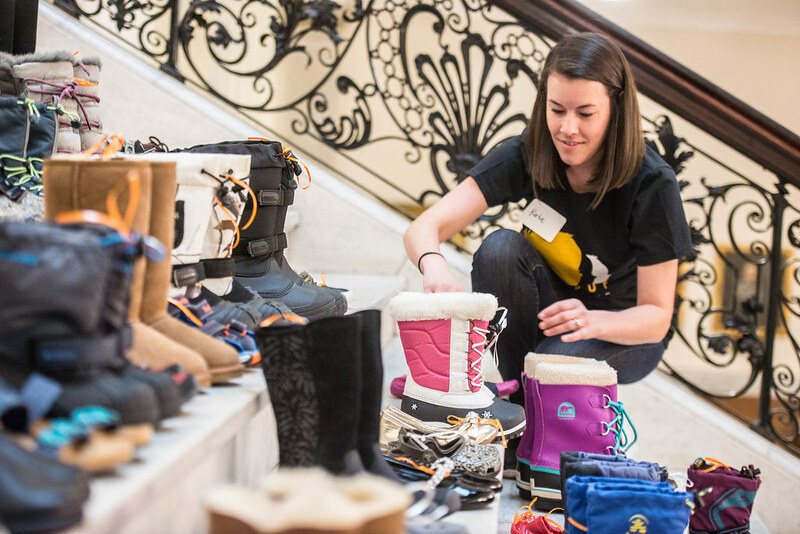 If you would like to join our volunteer movement – please register your company’s pre-existing event or email the Footwear Cares team.